OPEN HOUSE is still on this evening, January 31 at 6:30 p.m.
Christ Lutheran Preschool has been a ministry of Christ Evangelical Lutheran Church for more than 50 years. Our program focuses on nurturing the whole child through creative, academic, spiritual, and social growth. It supplements the home by providing an enriched environment in which children may develop to their full potential while enjoying the companionship of children their own age. Our program includes a weekly chapel time that is designed to instill in each child an awareness of God and God’s love. Through Bible readings, songs, and prayers, the life of Jesus and concepts of Christian discipleship are introduced. 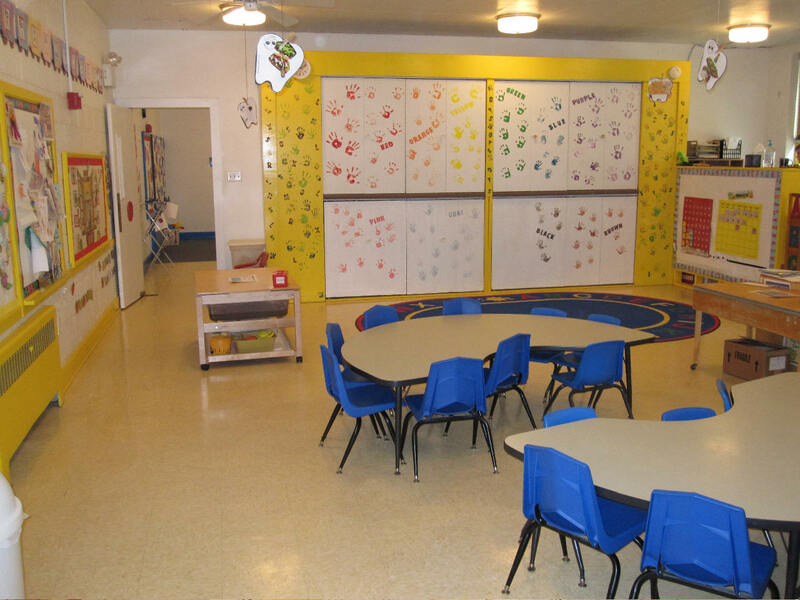 Our daily schedule includes center time, with changing themes and activities, circle time, crafts, music, outdoor activities, snacks, and reading. We encourage parent participation as classroom helpers. We supplement the curriculum with field trips, special holiday events for the whole family, and guest speakers. We invite you to make an appointment to visit our program! 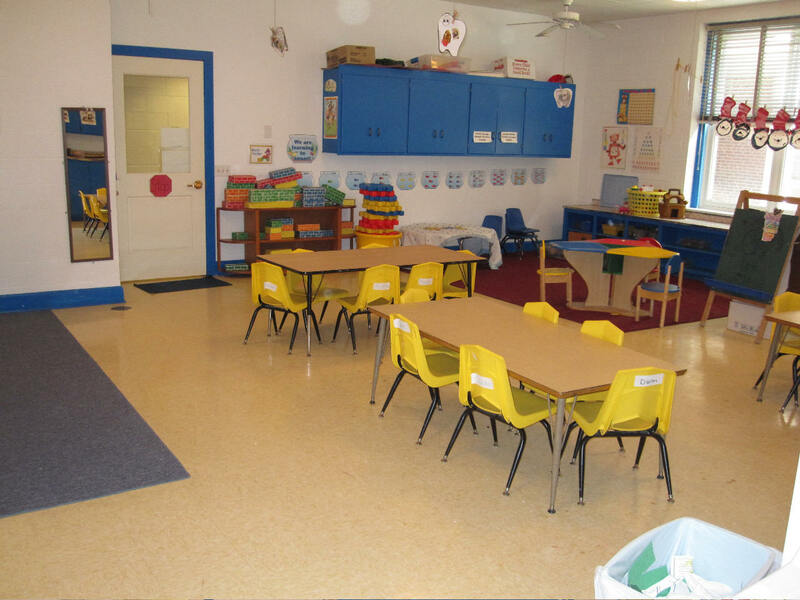 Christ Lutheran Preschool’s school year begins in September and ends in May. Students may start mid-year, if needed. Please contact us to inquire about openings and make an appointment to visit our program! Visit the Registration page for more information.